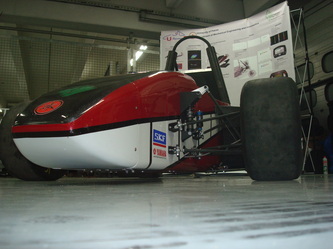 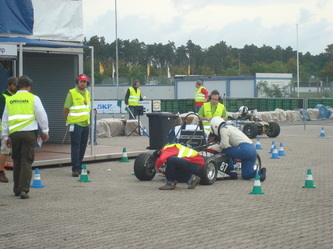 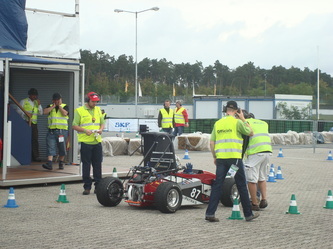 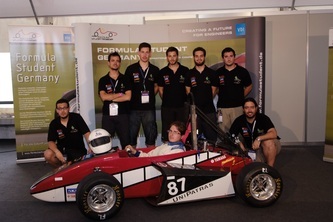 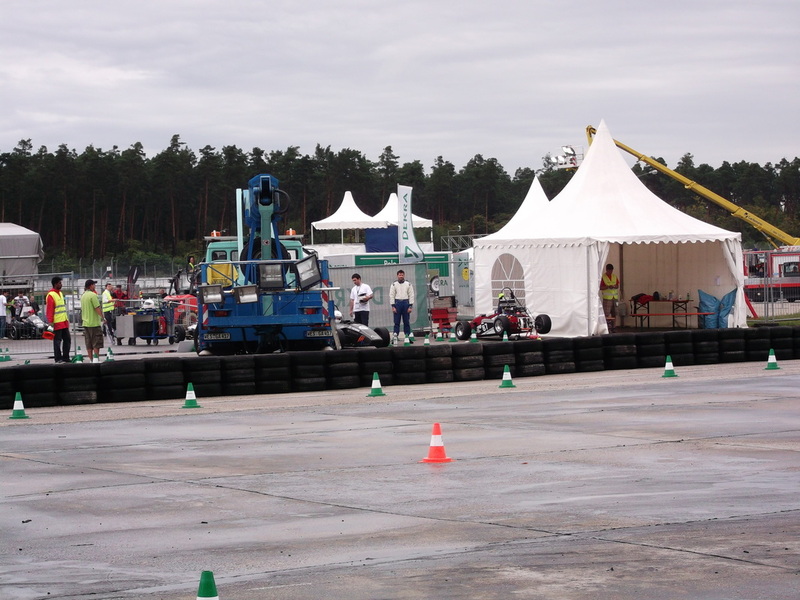 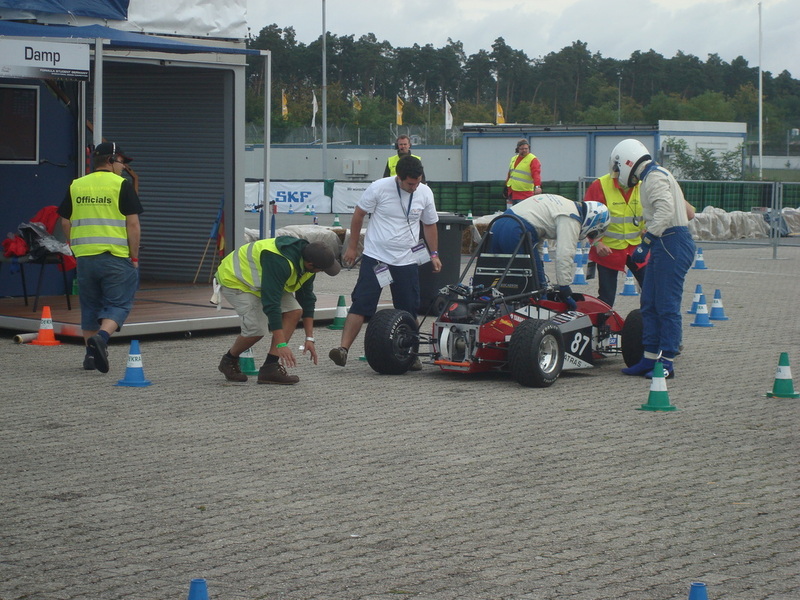 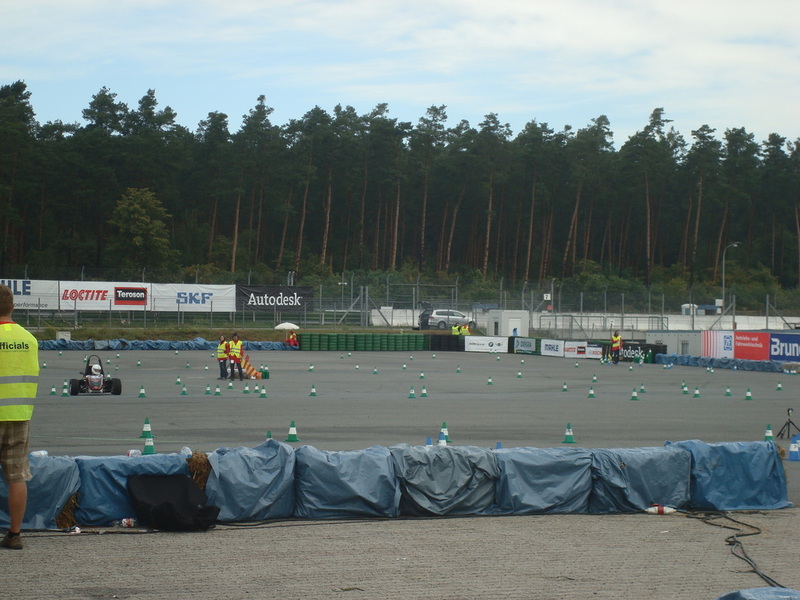 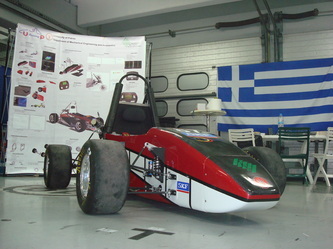 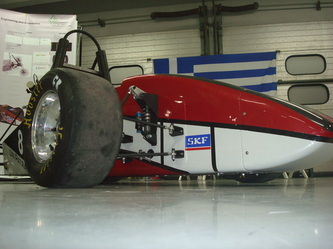 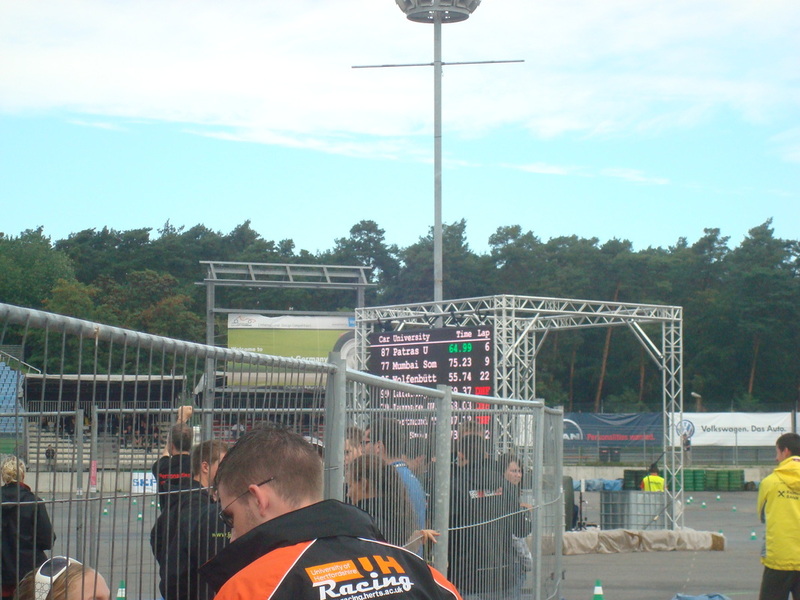 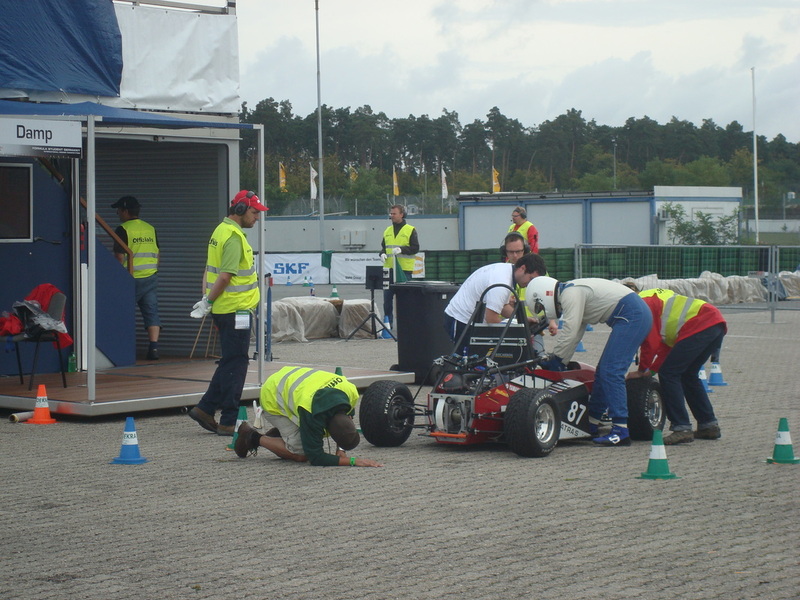 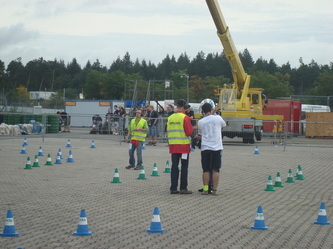 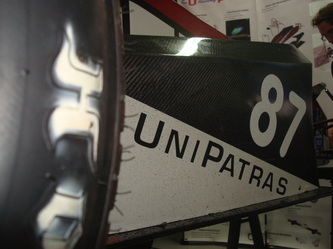 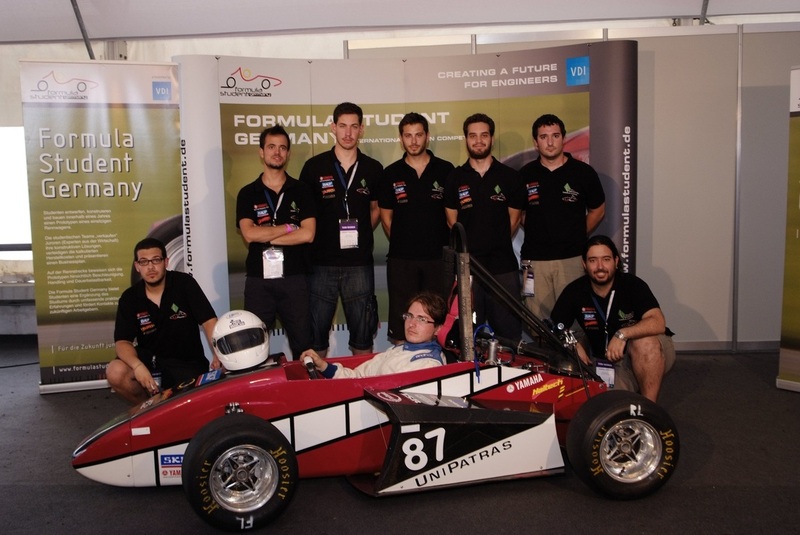 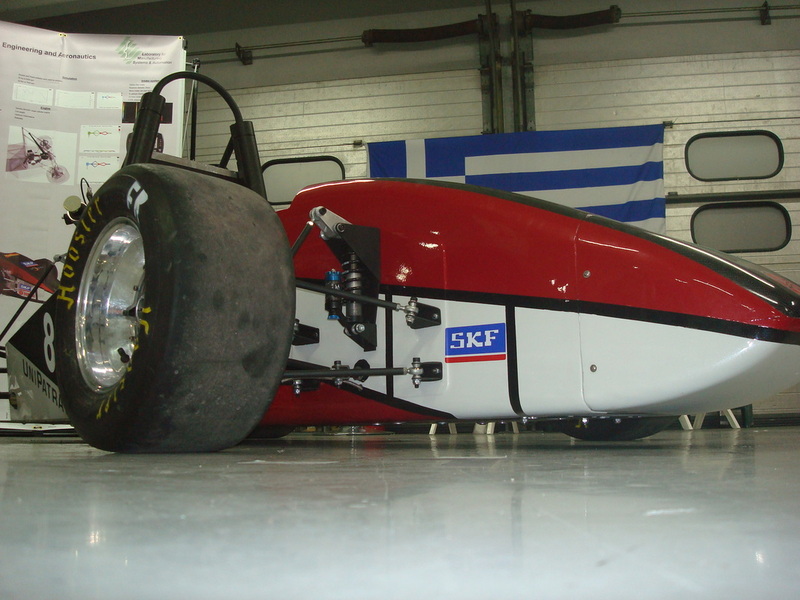 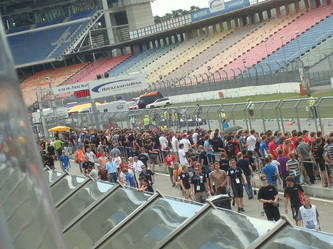 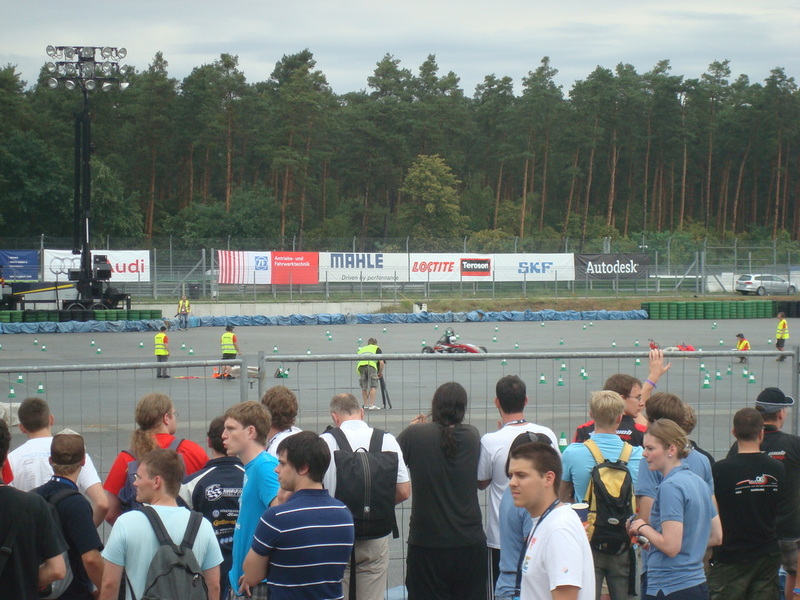 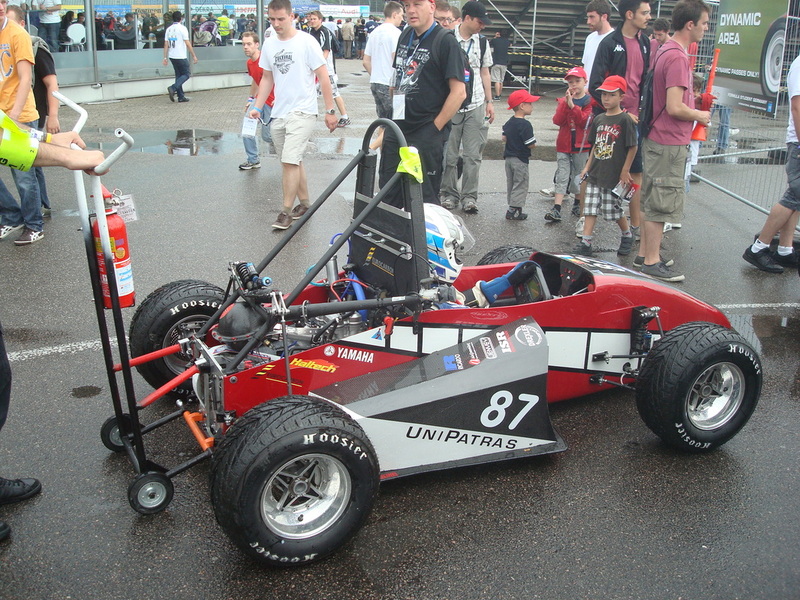 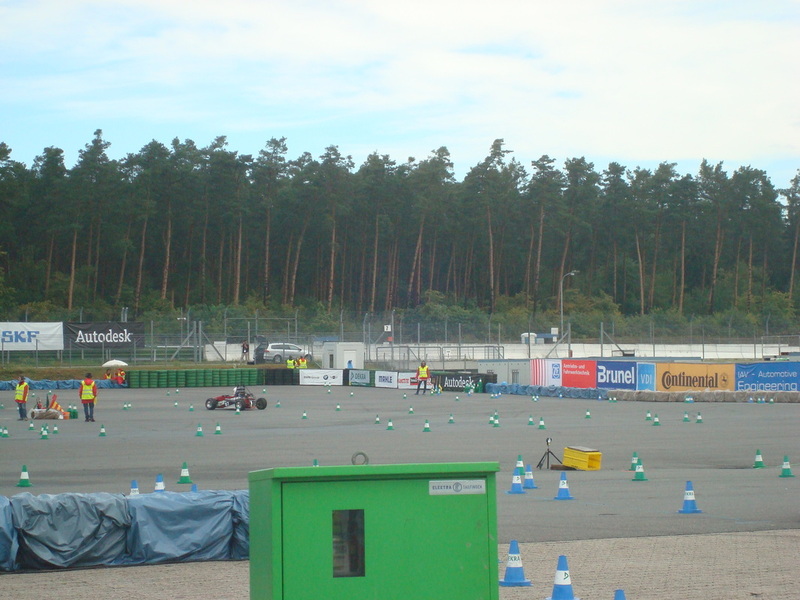 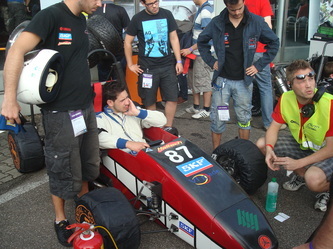 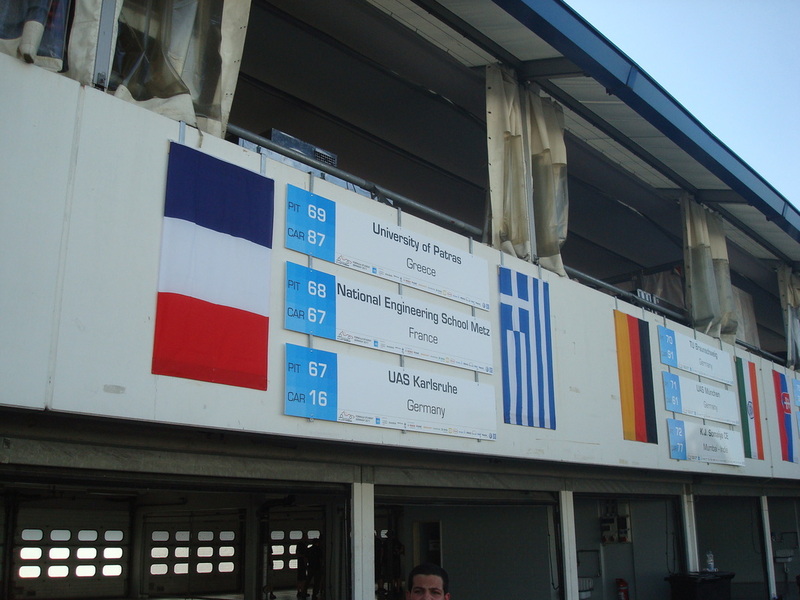 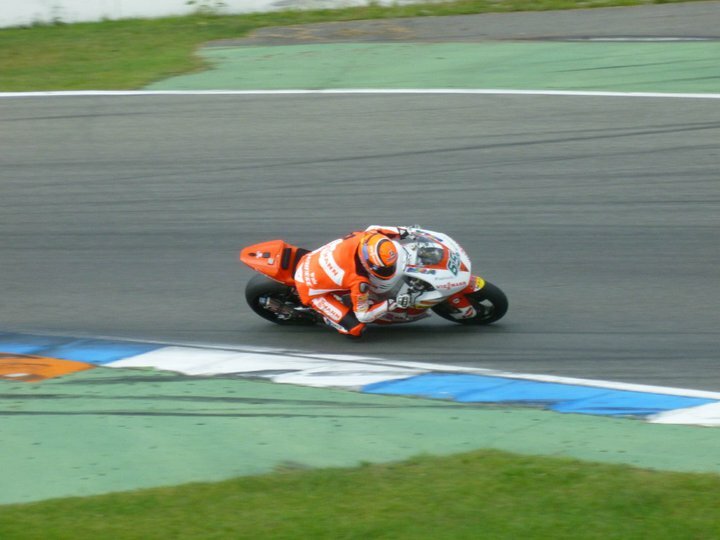 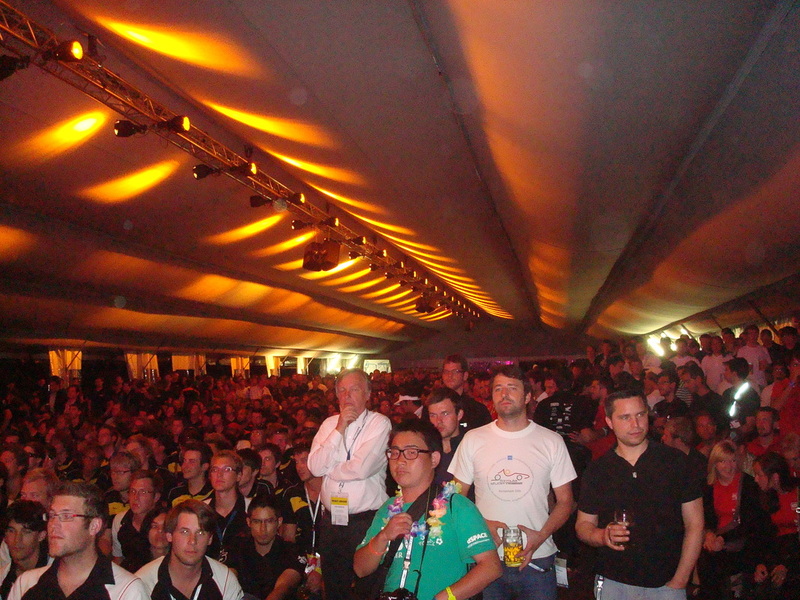 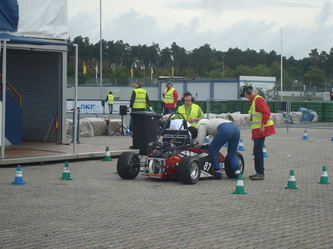 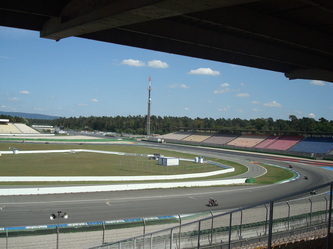 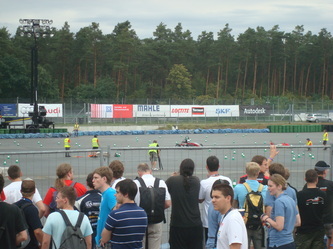 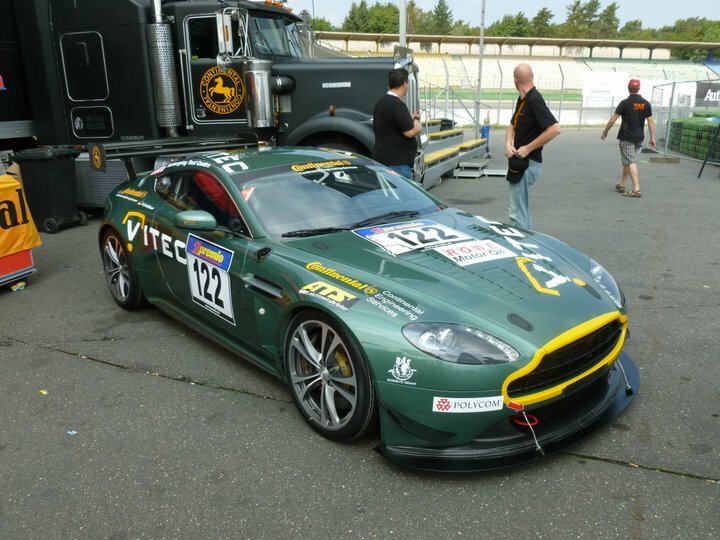 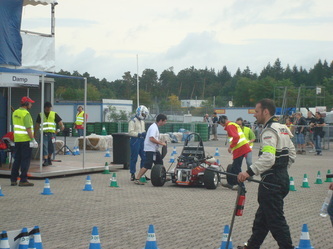 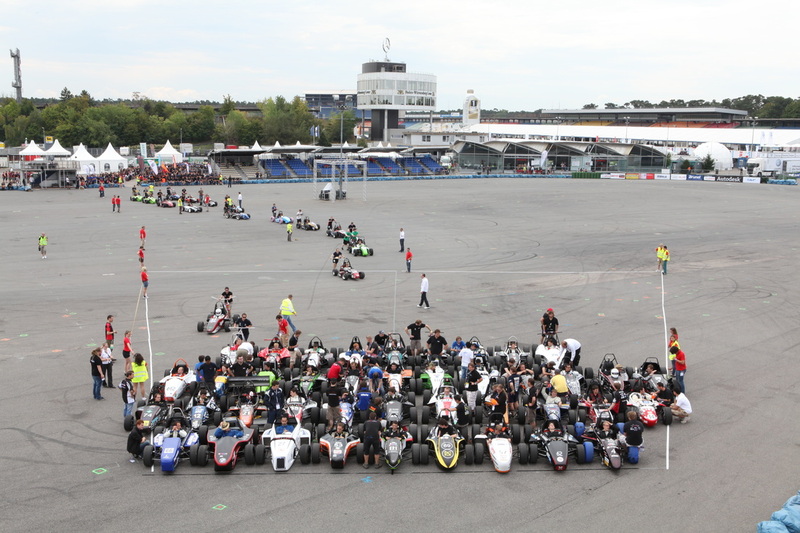 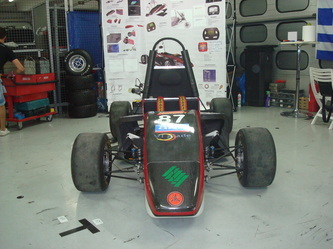 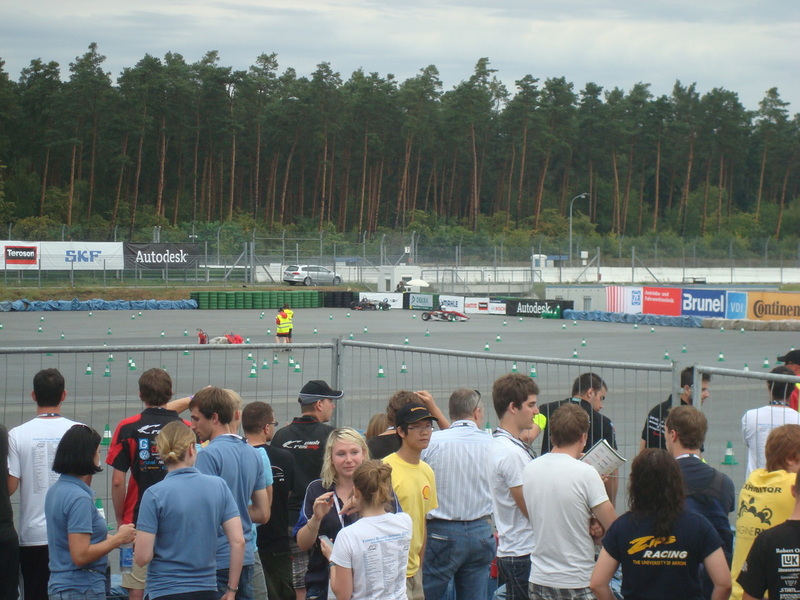 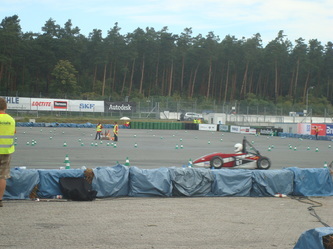 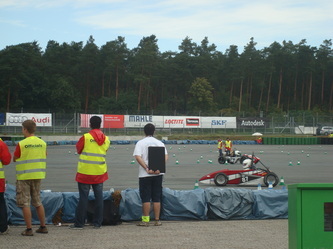 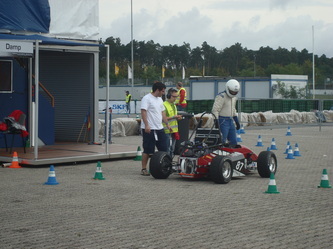 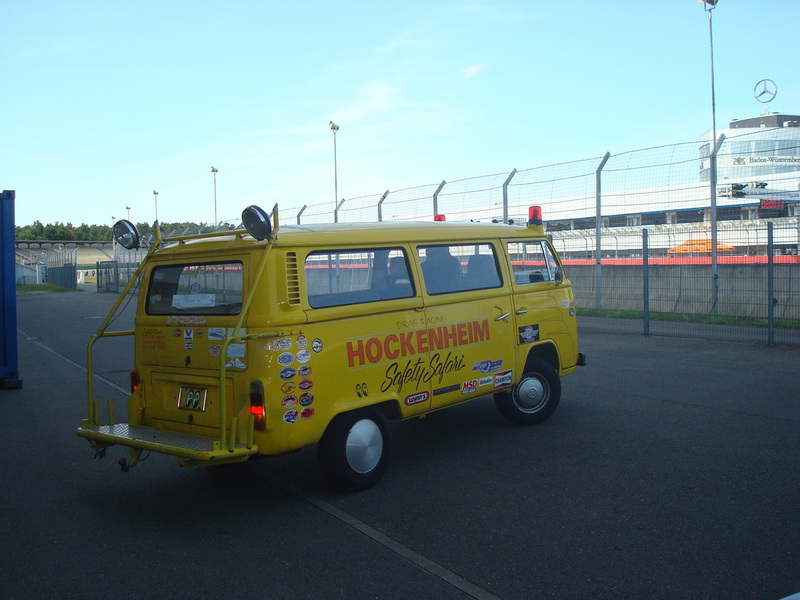 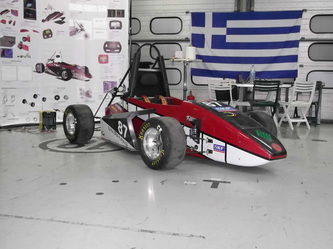 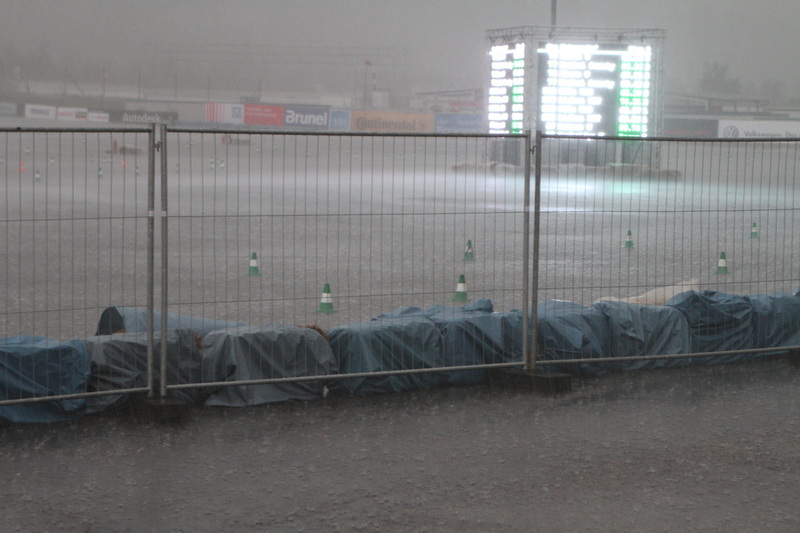 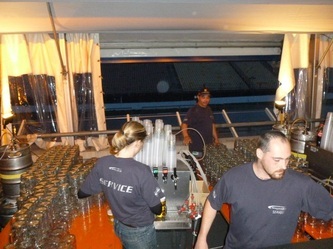 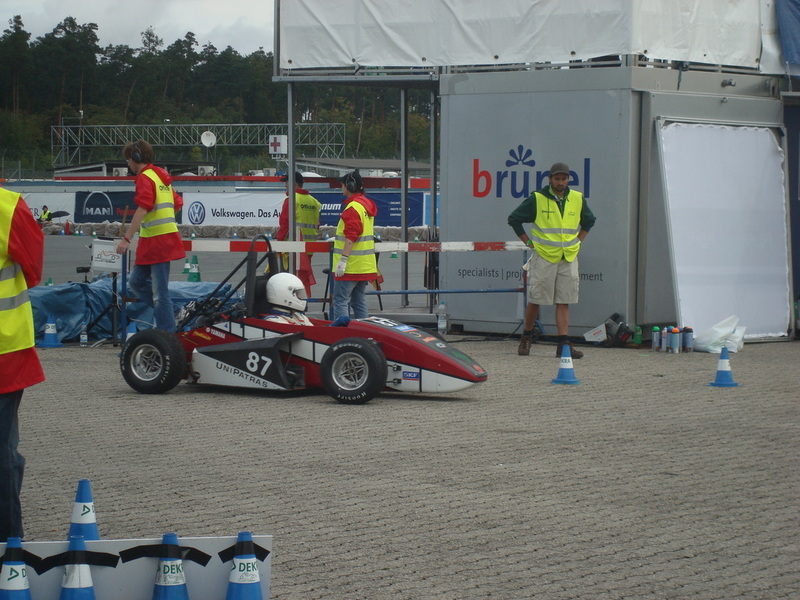 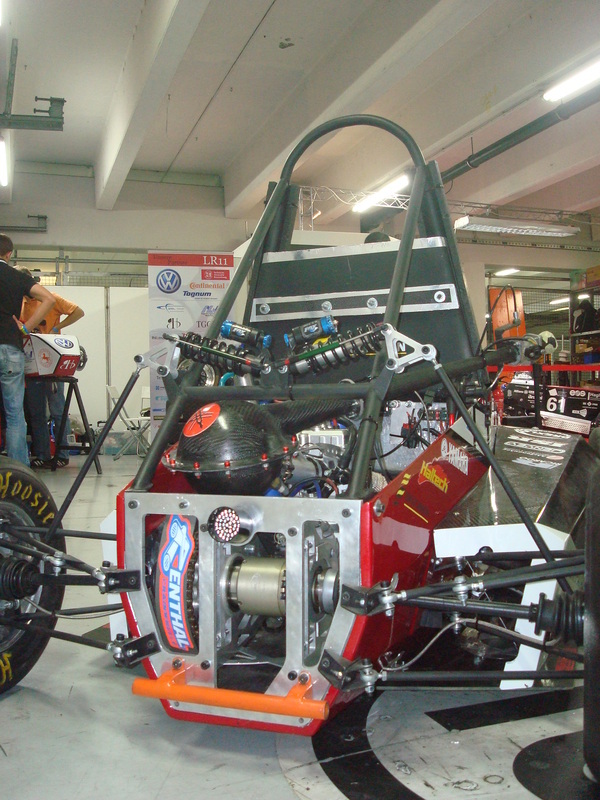 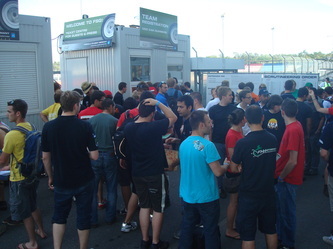 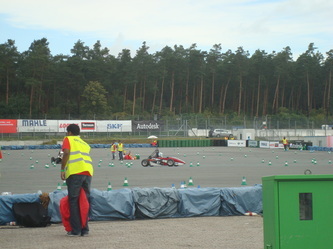 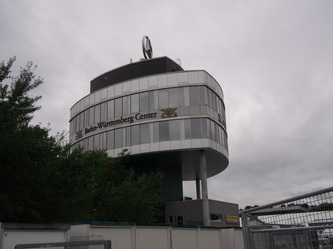 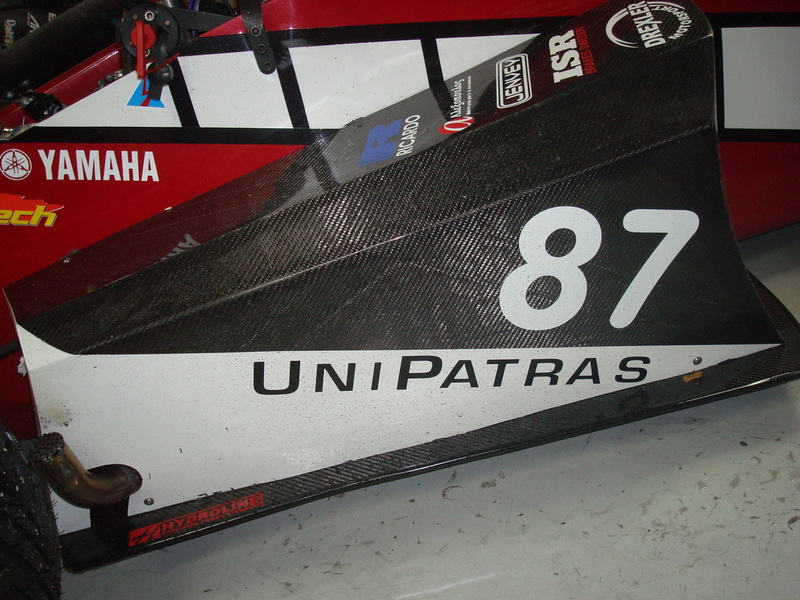 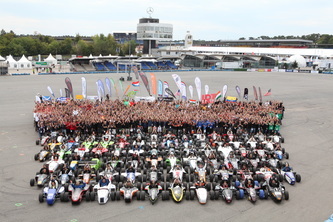 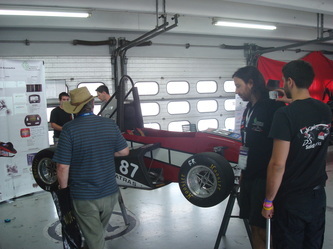 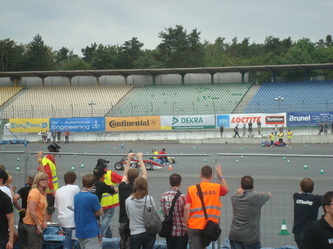 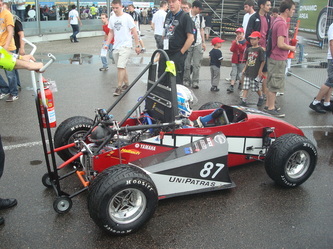 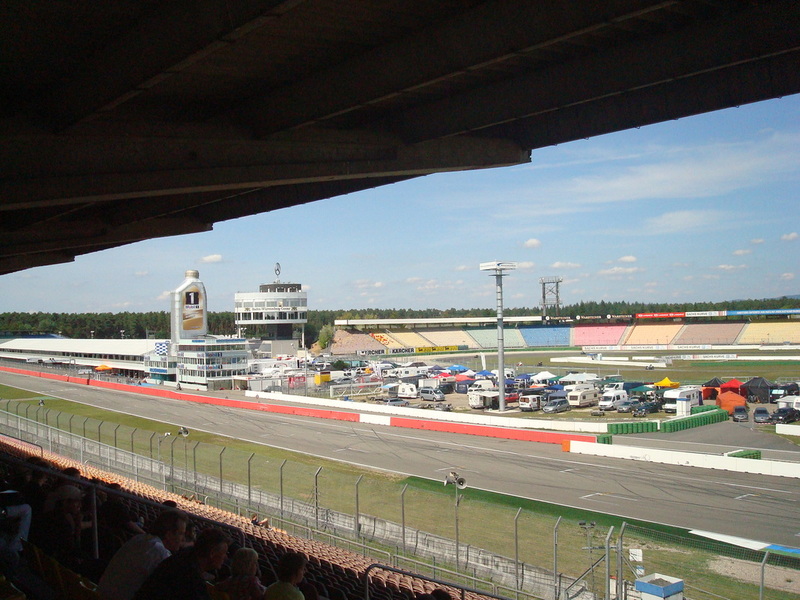 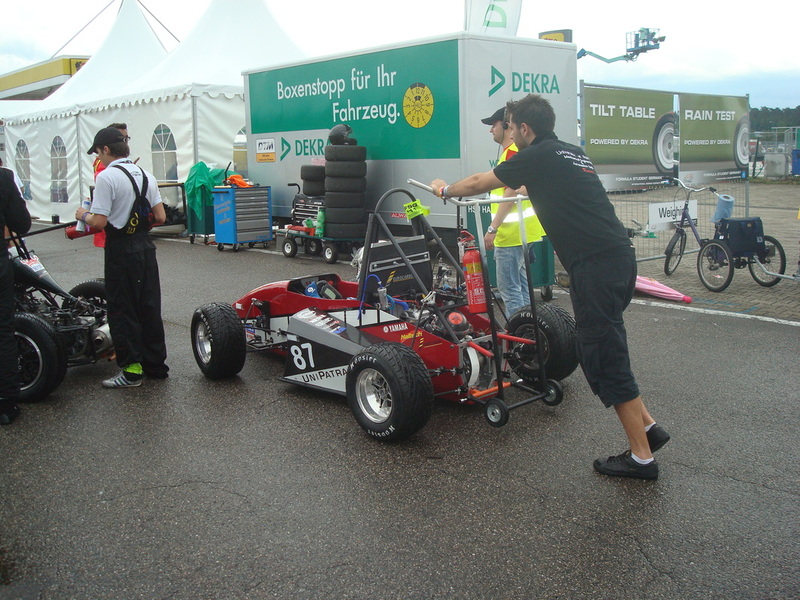 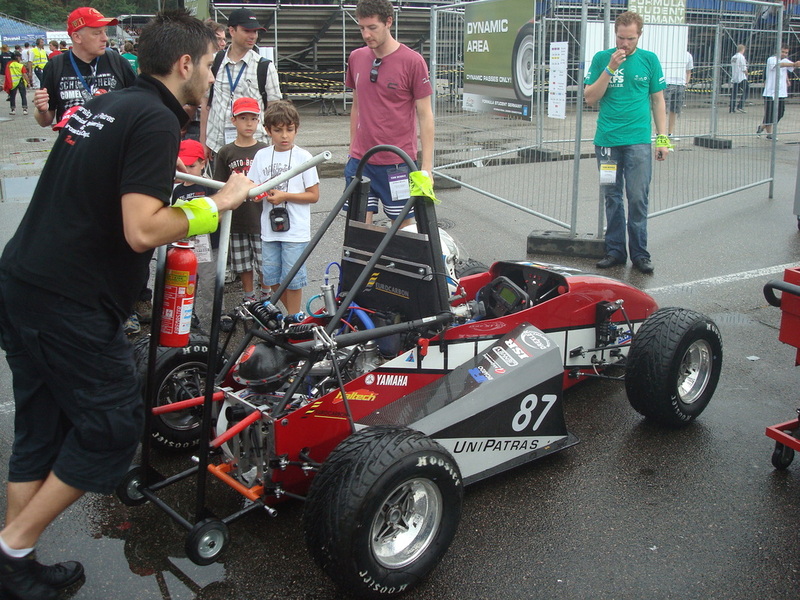 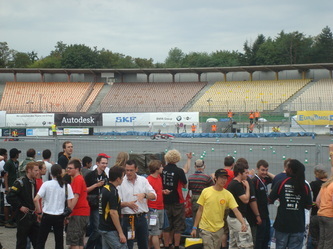 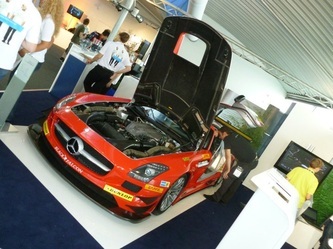 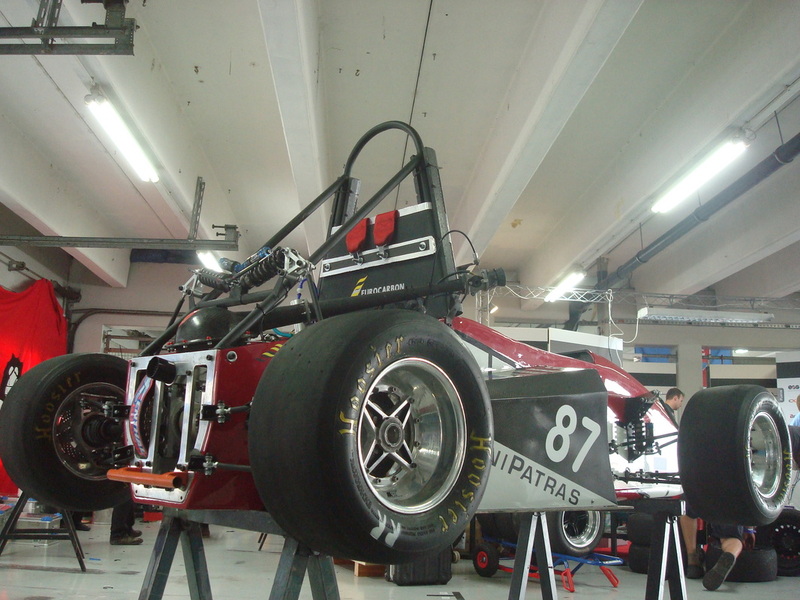 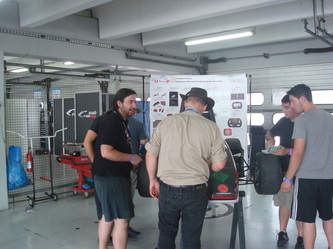 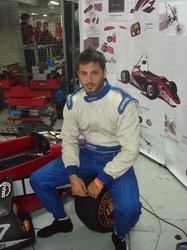 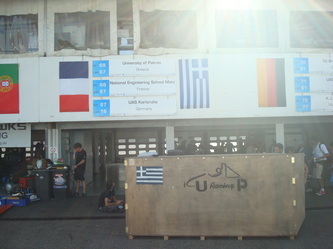 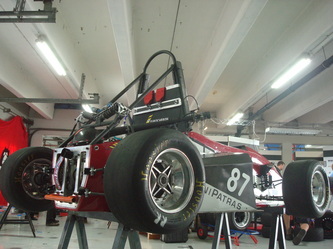 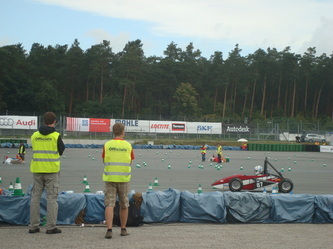 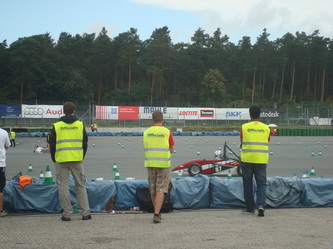 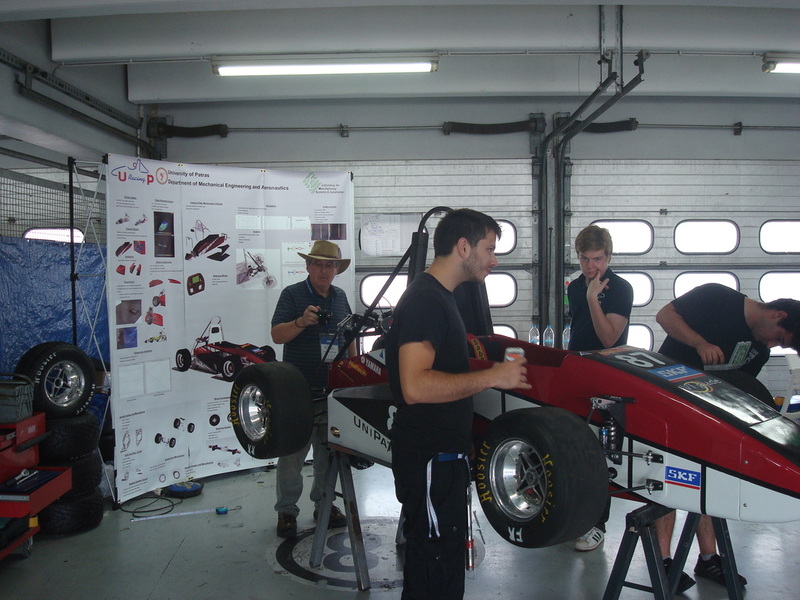 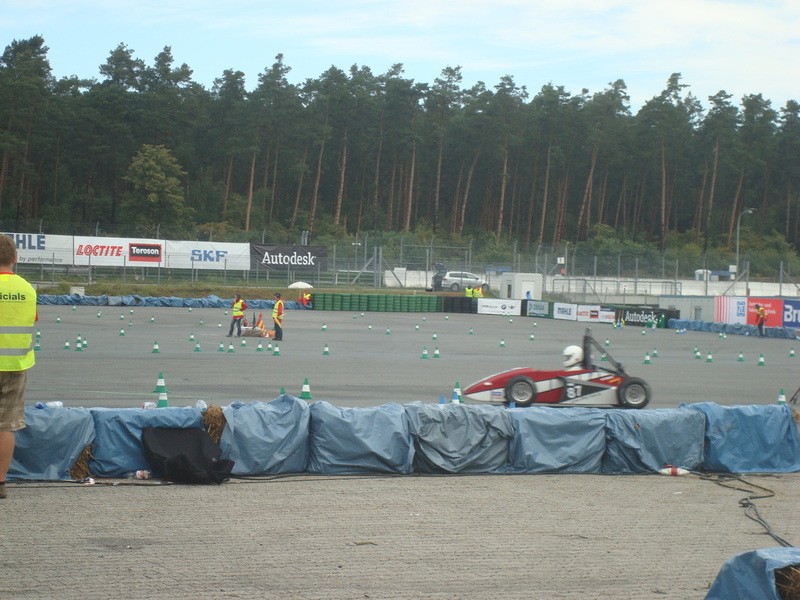 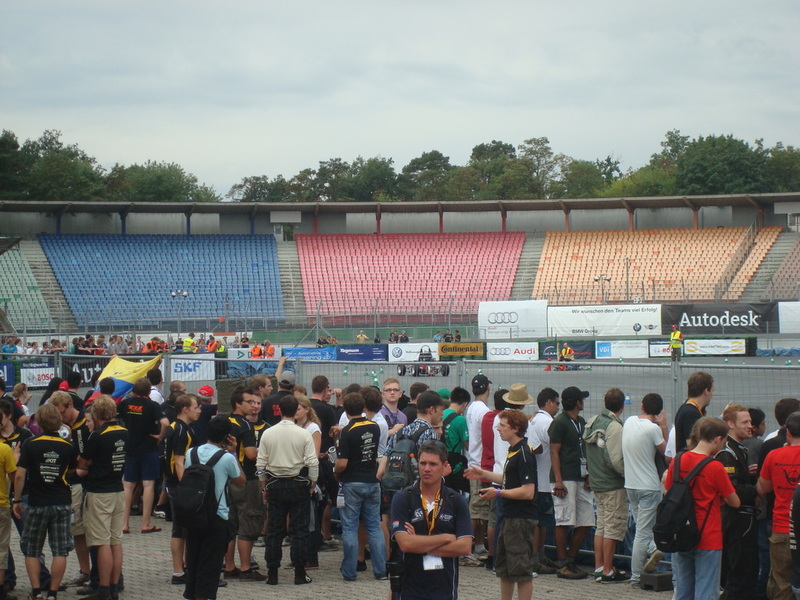 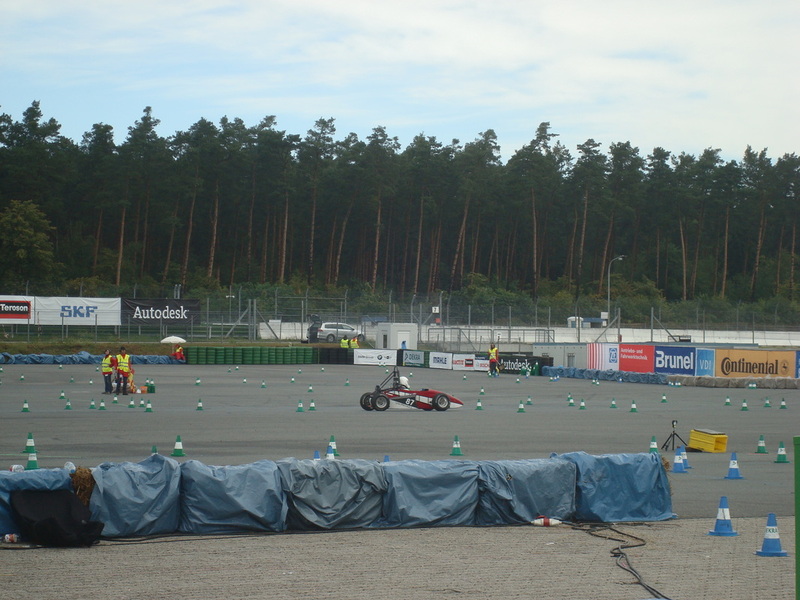 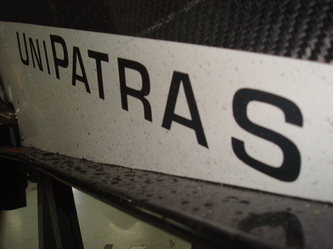 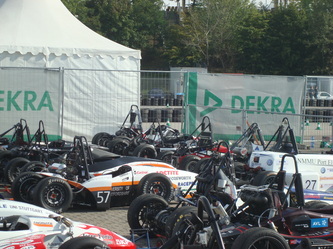 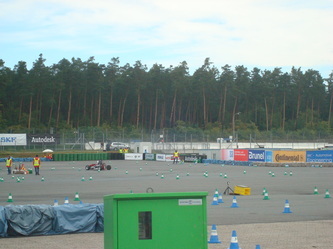 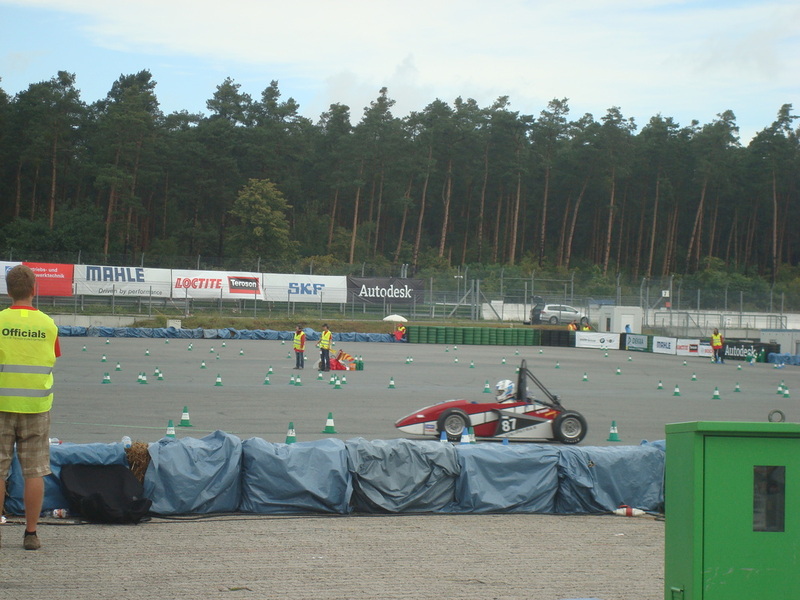 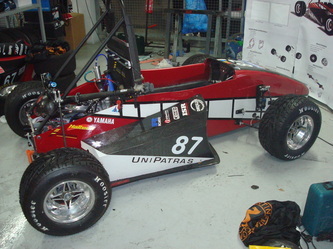 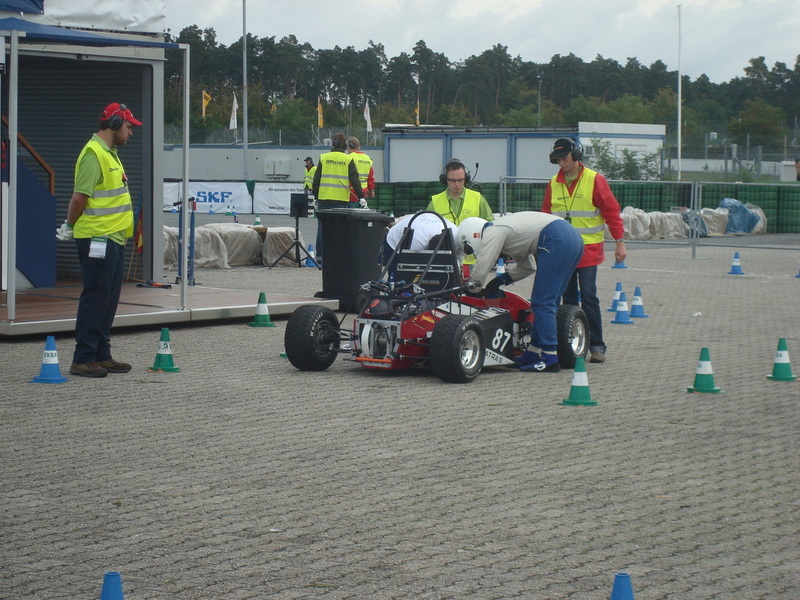 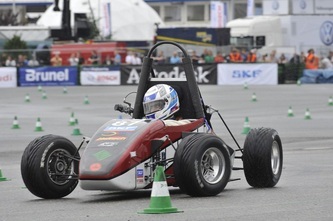 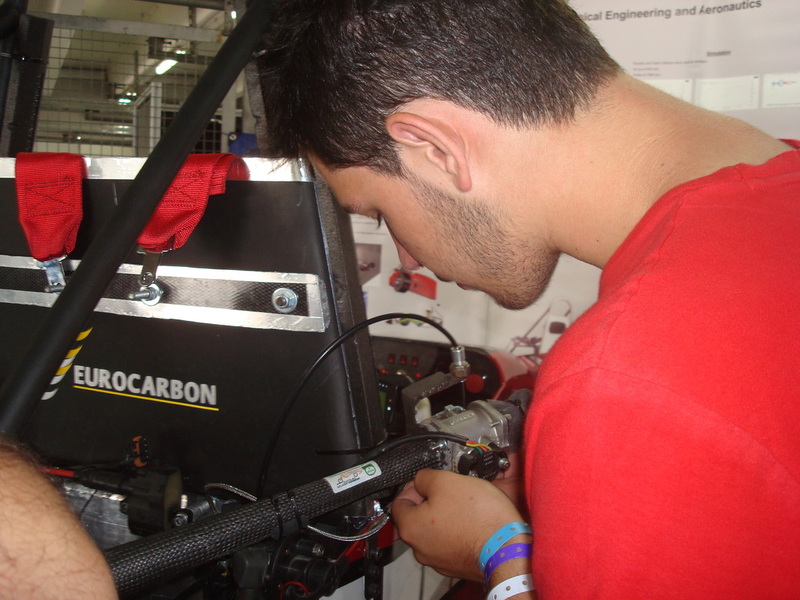 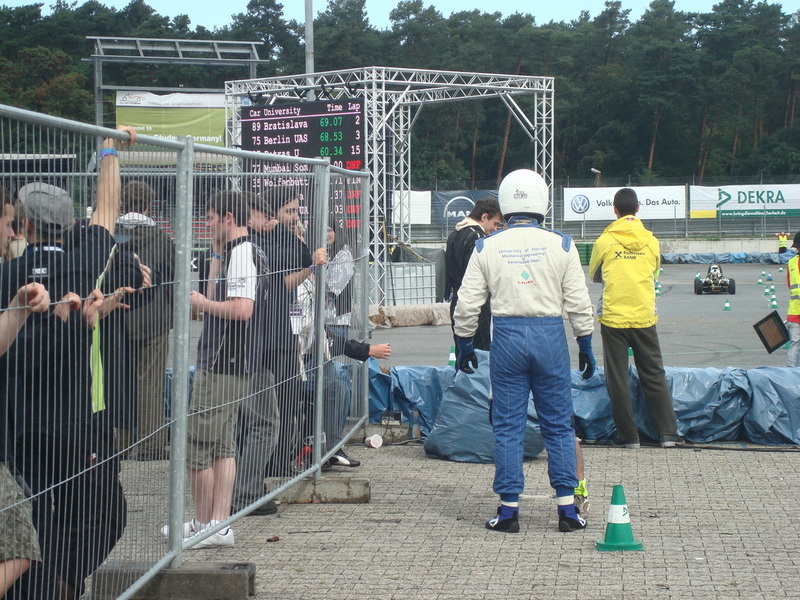 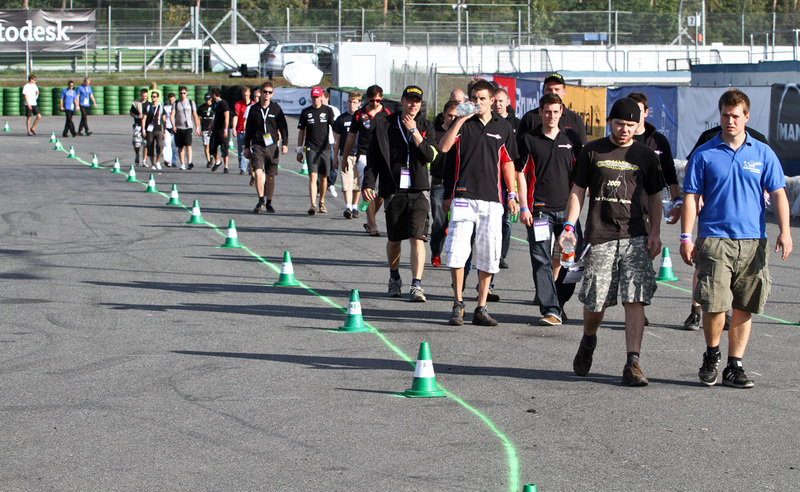 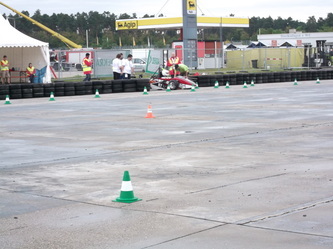 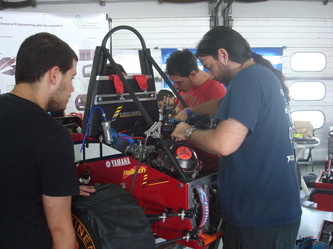 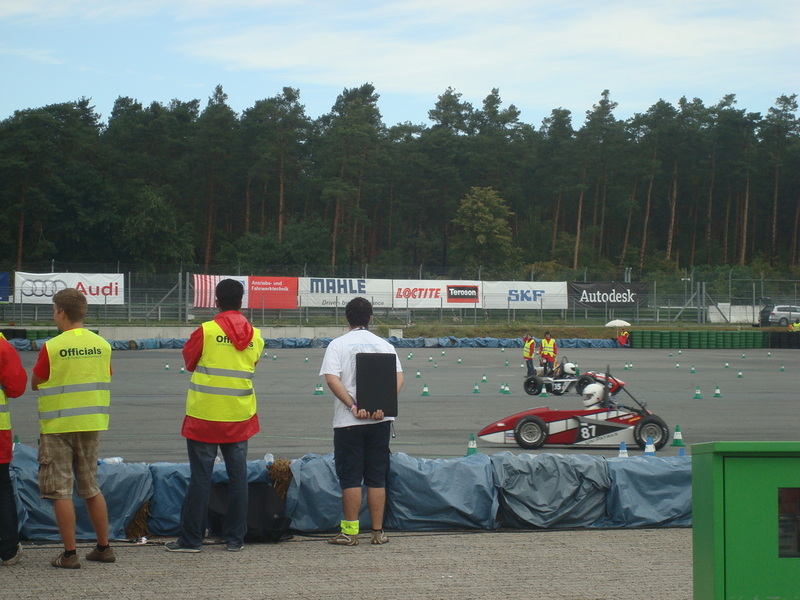 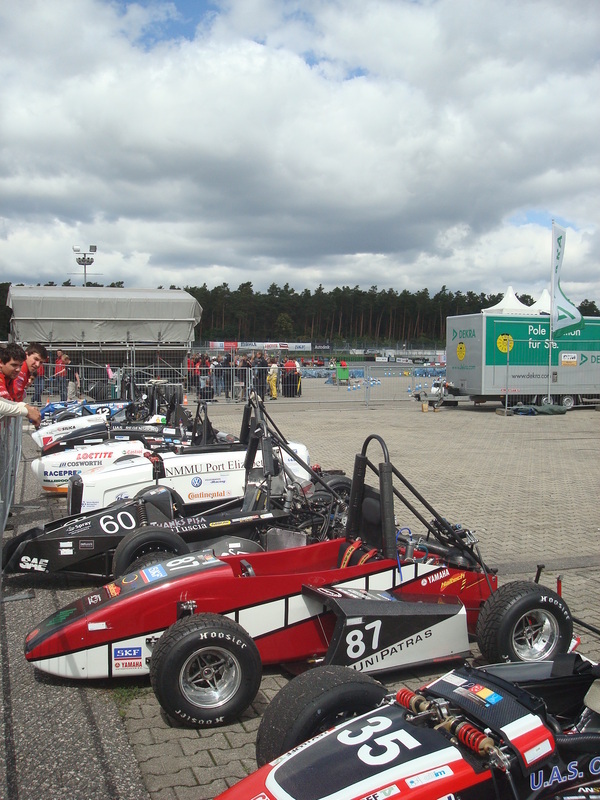 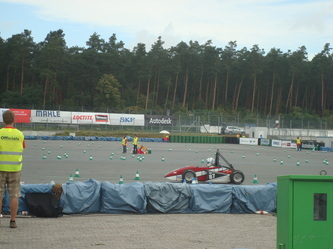 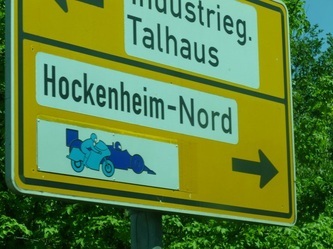 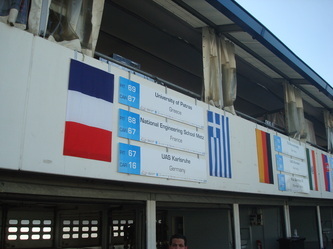 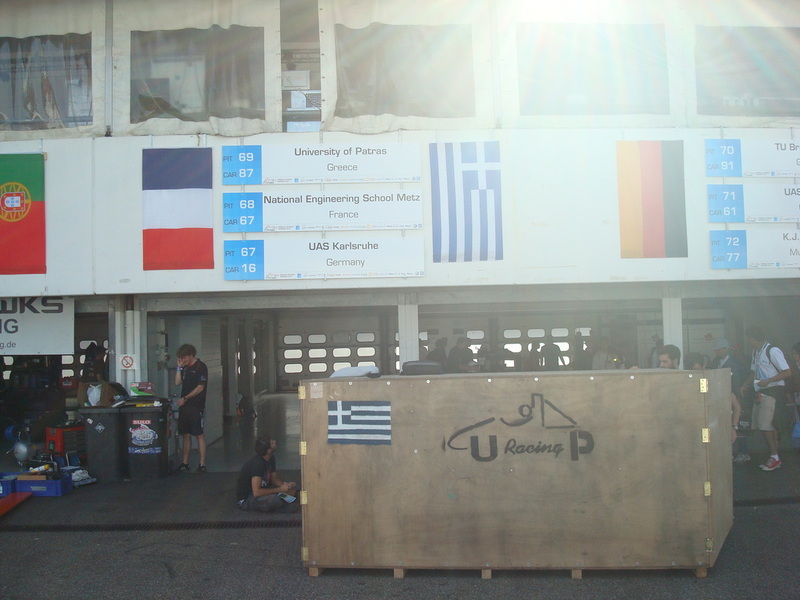 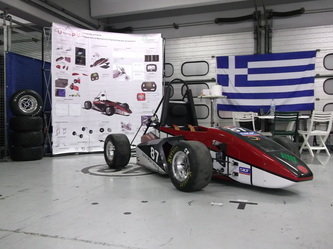 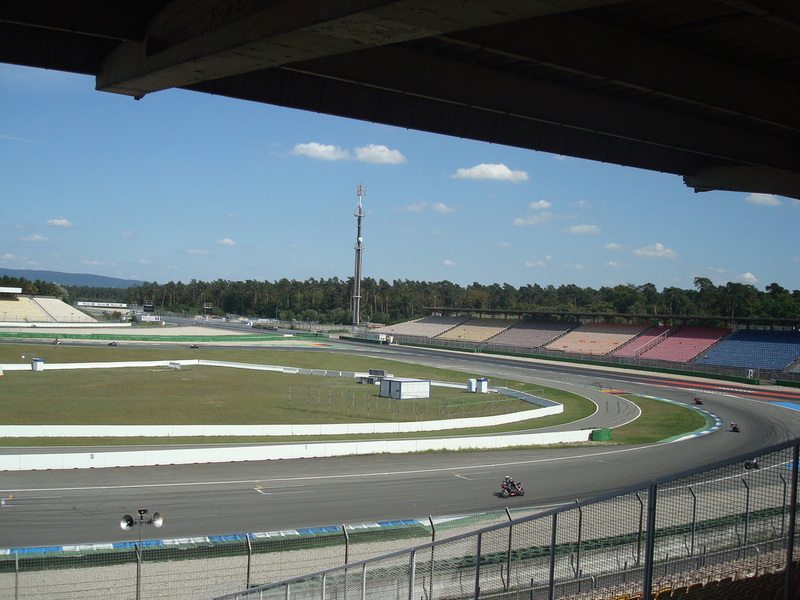 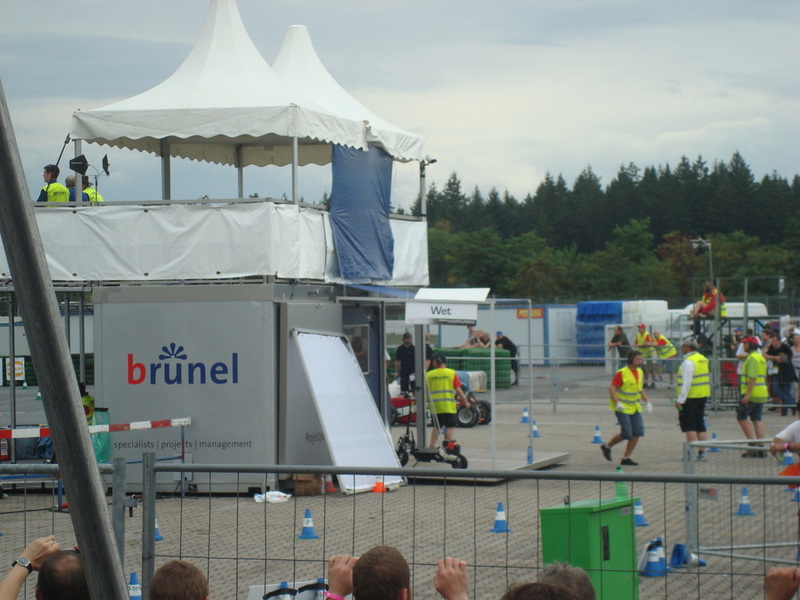 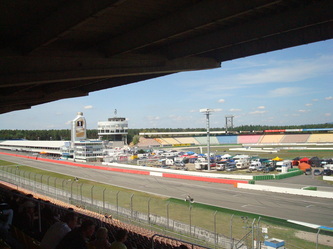 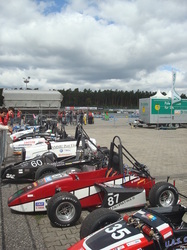 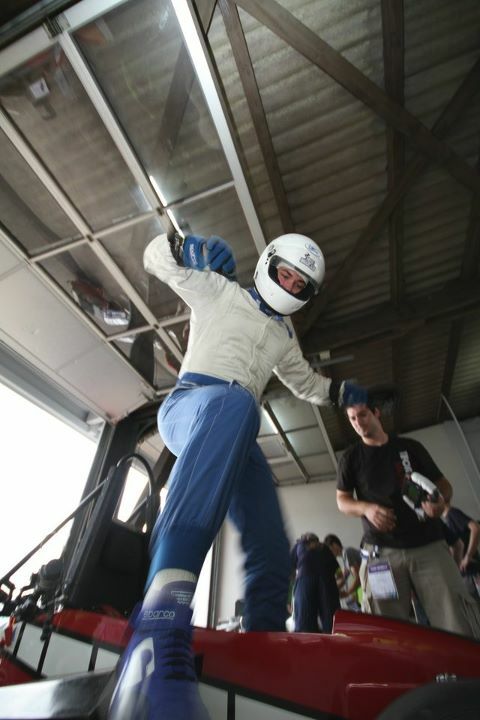 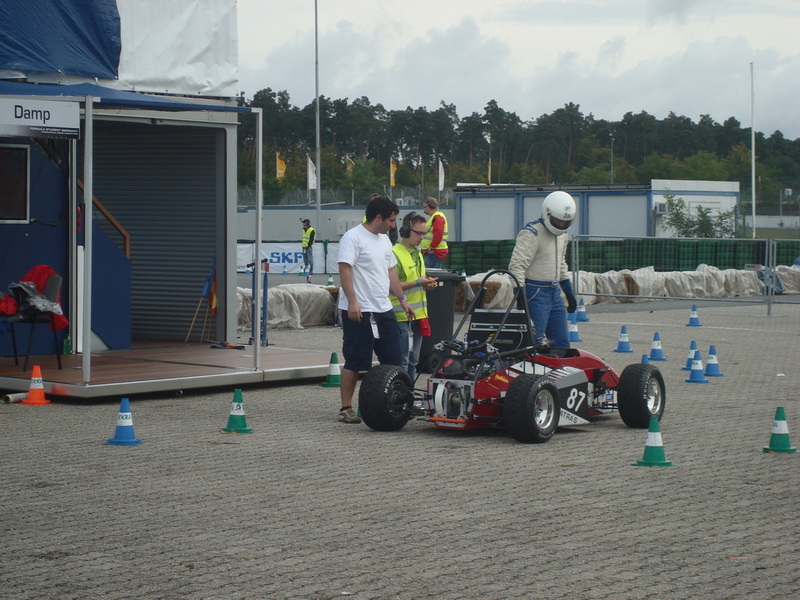 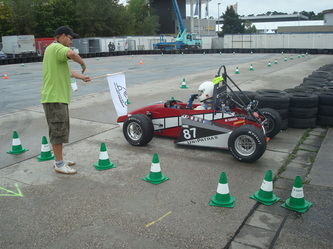 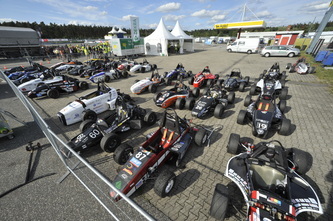 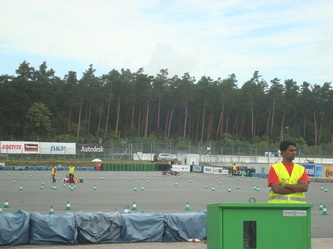 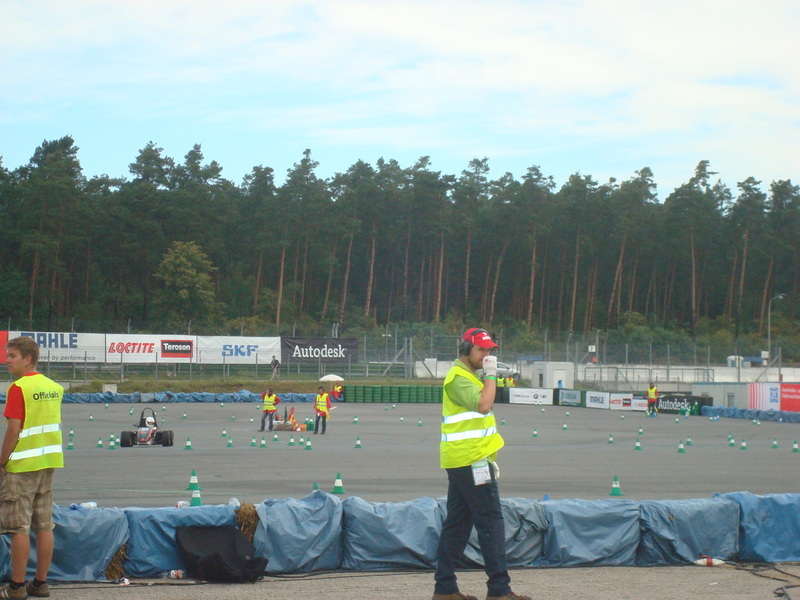 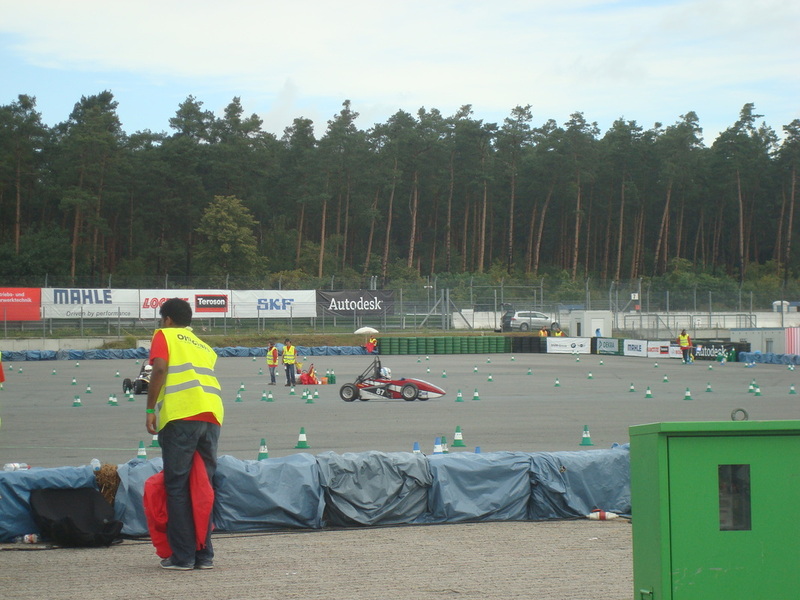 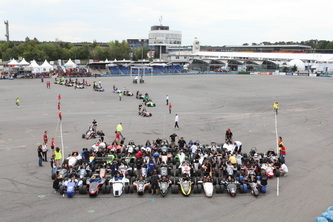 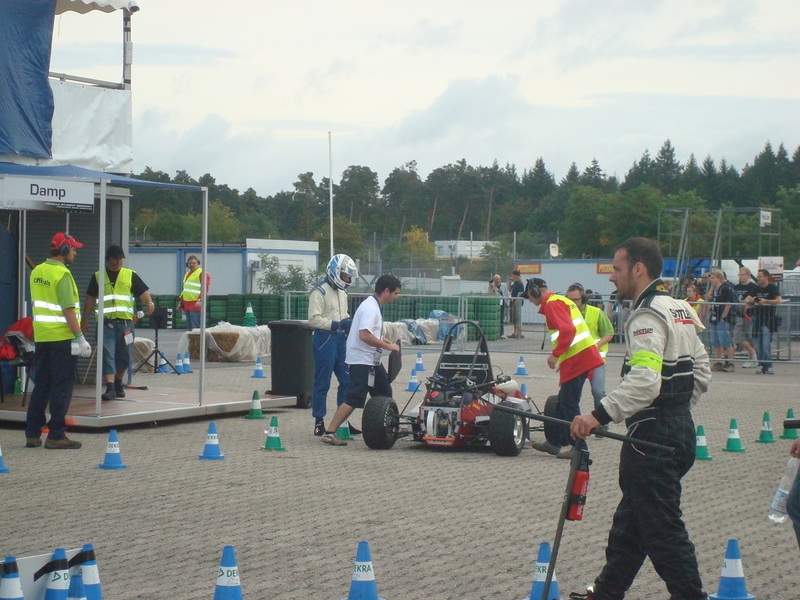 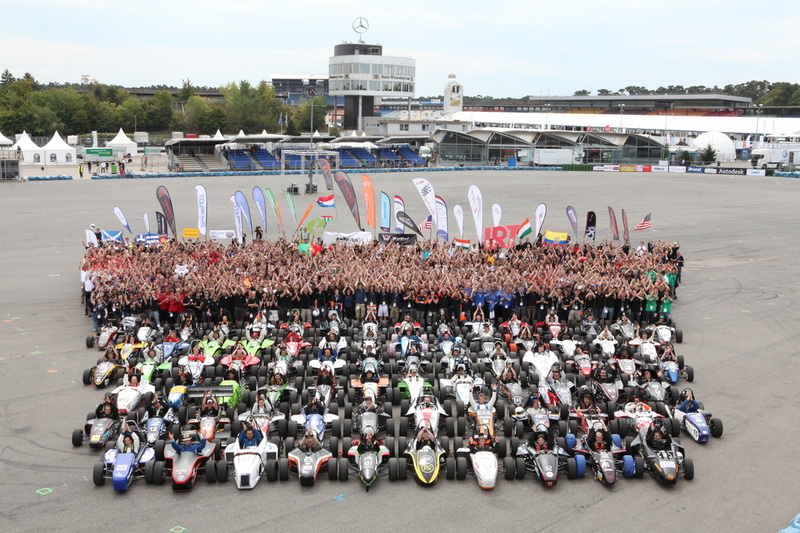 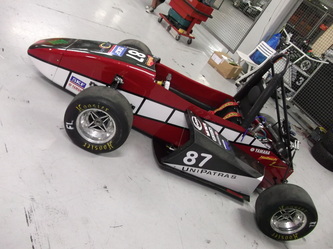 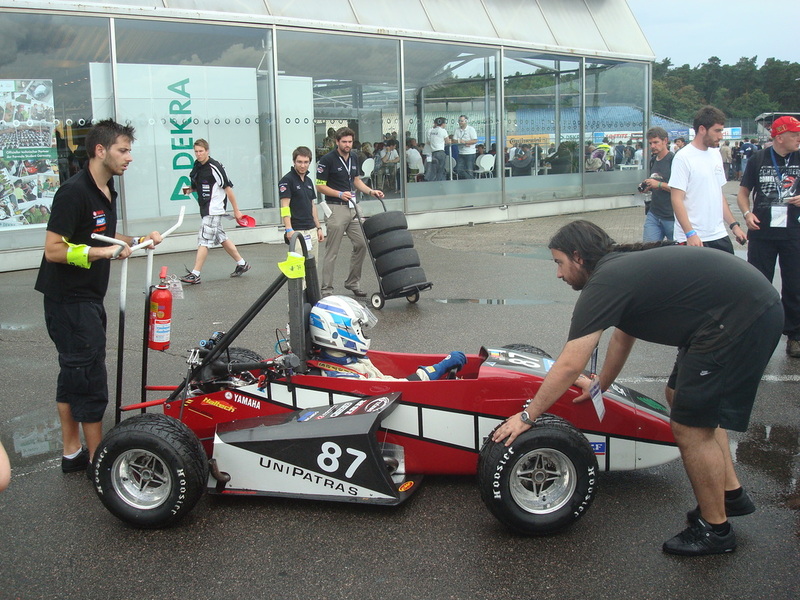 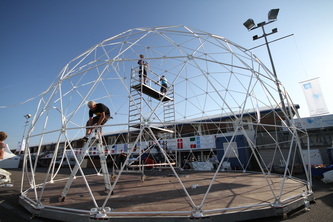 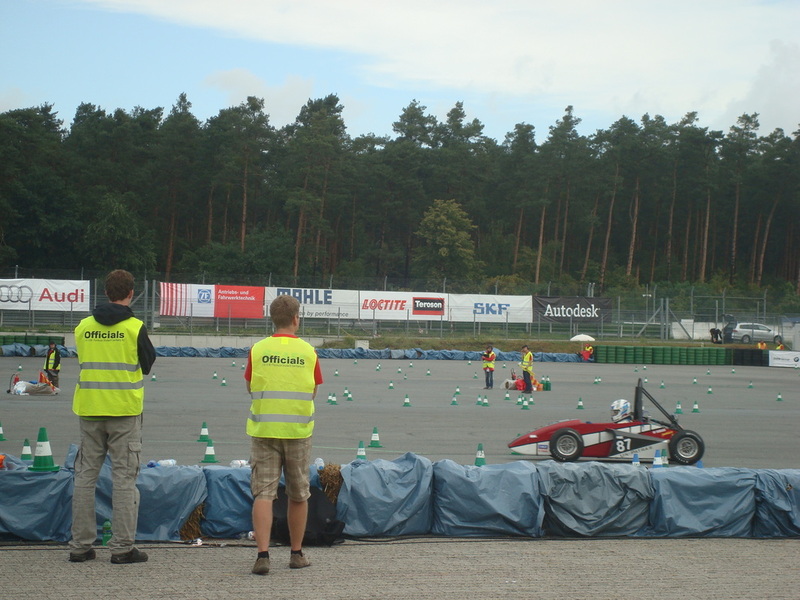 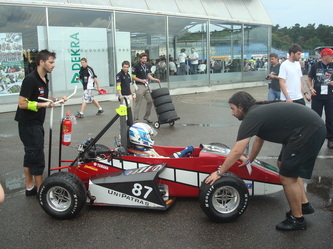 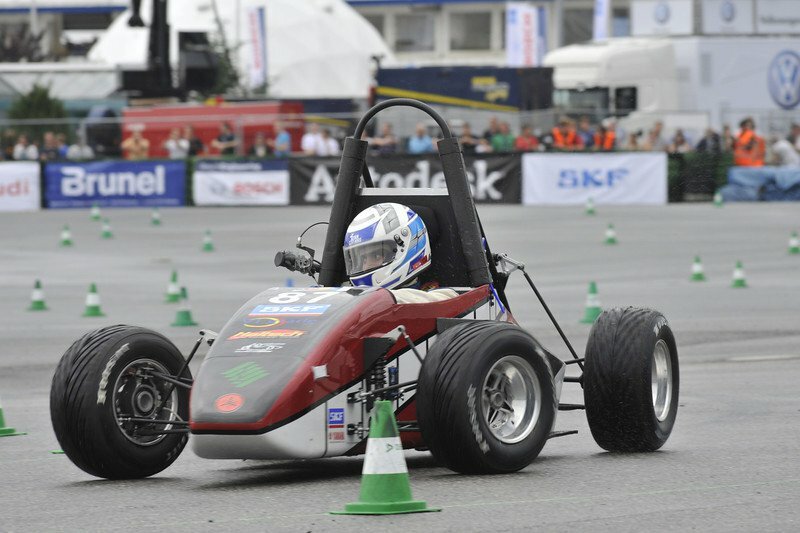 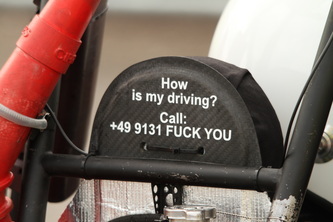 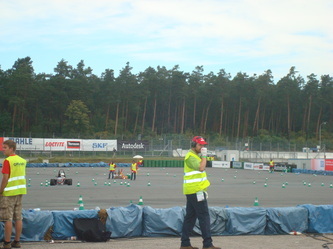 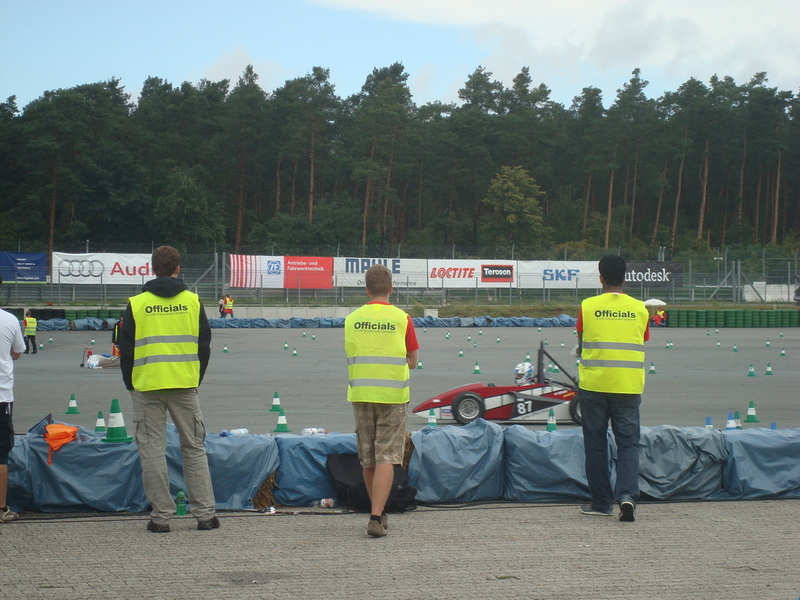 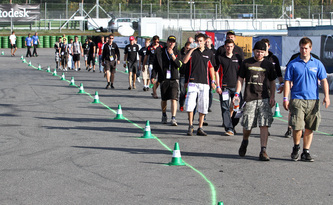 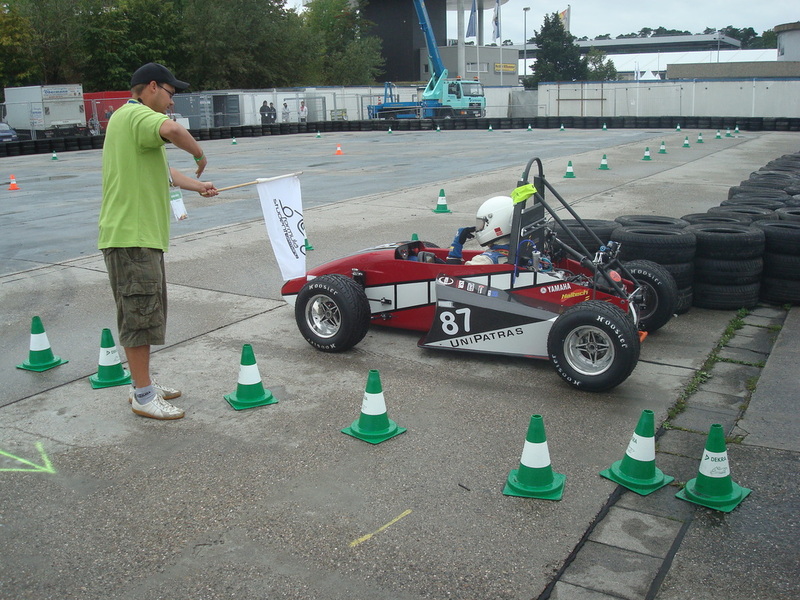 UoP Racing Team competed in FSG 2011 (August 2-7) at Hockenheimring in Baden-Württemberg, Germany. 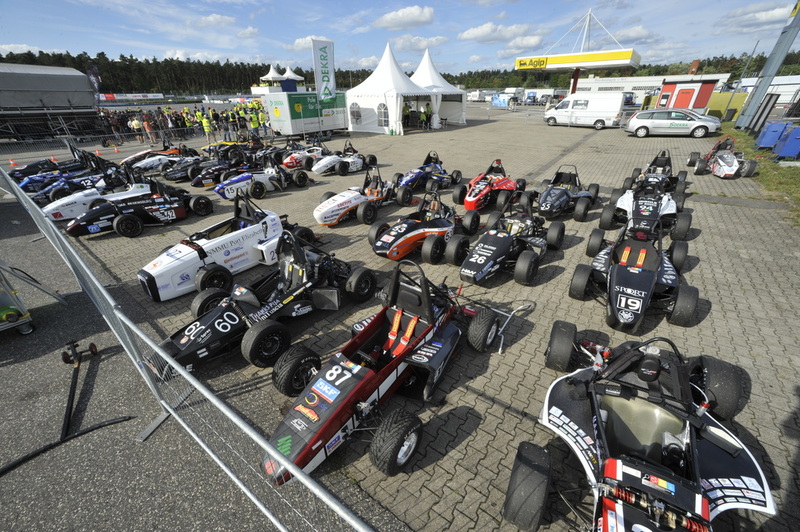 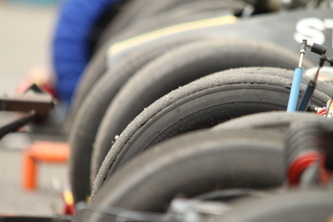 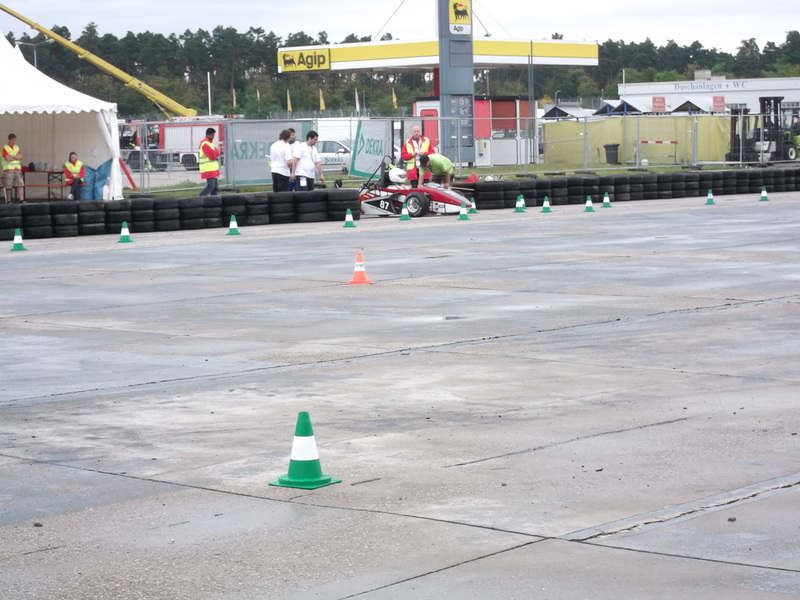 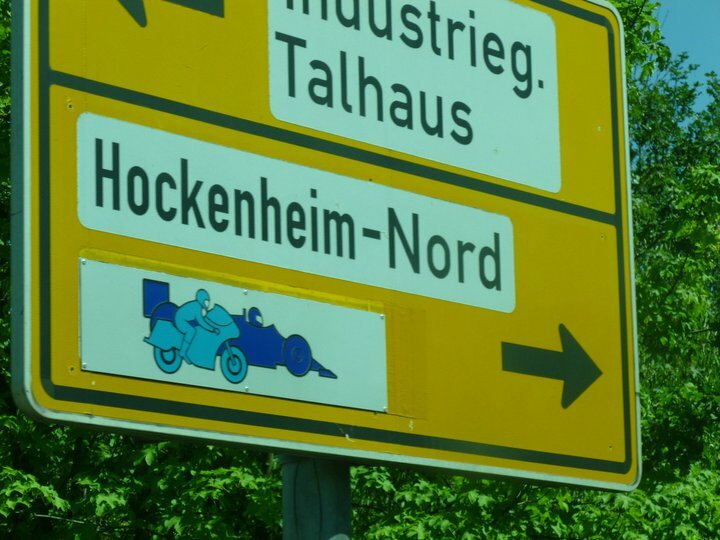 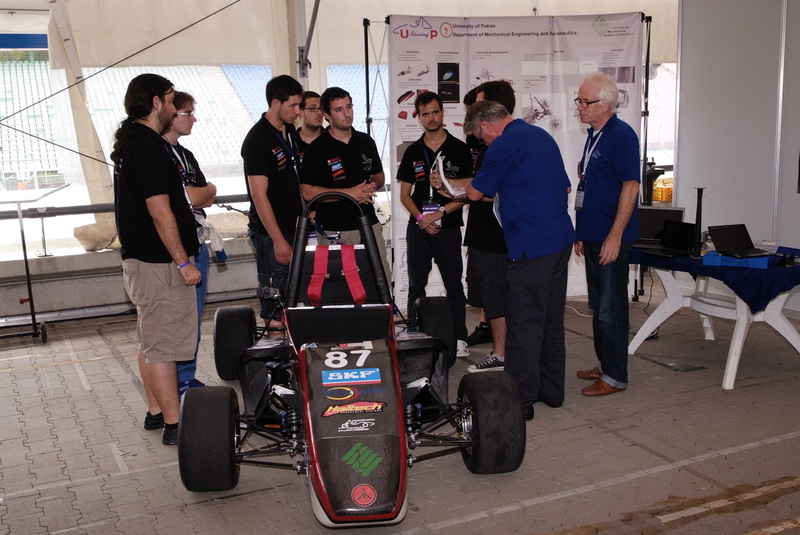 This was the 2nd time our team took part to the toughest Formula Student competition in Europe alongside with the top teams from all over the world. 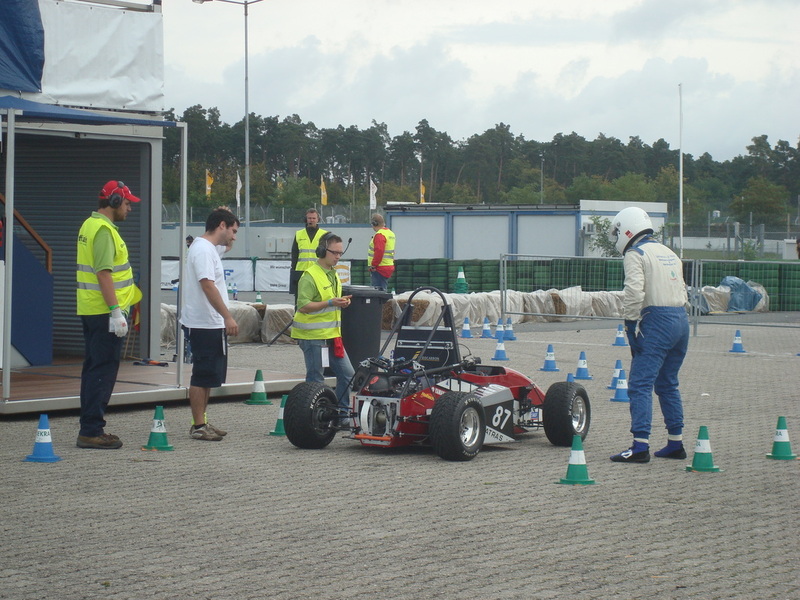 The overall result, 60/75 was not what the team expected but it was the best possible considering the problems we had to deal with. 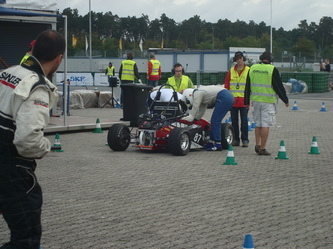 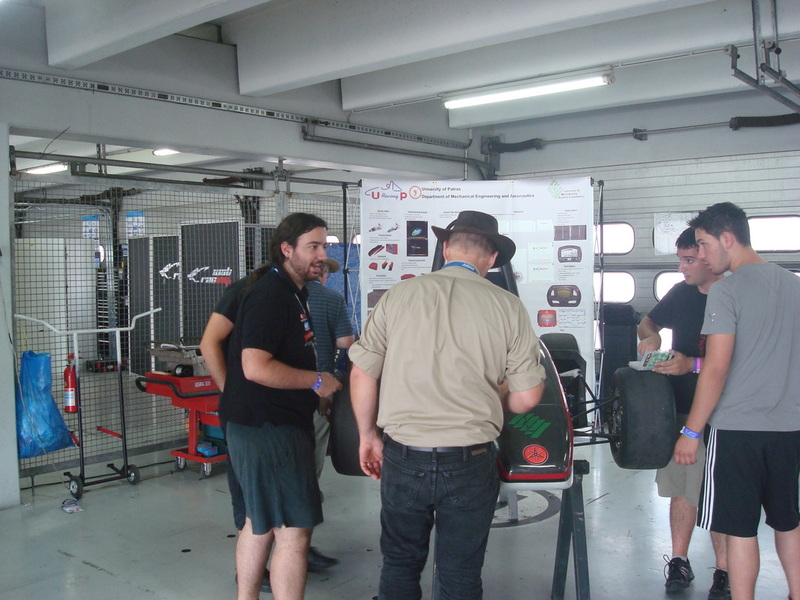 Feedback from the judges showed that the team is on the right path making it to the top and the endurance lap times (despite all the problems) seemed promising.